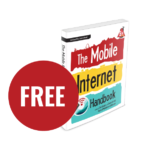 We are proud to introduce you to your new Mobile Internet Resource Center! 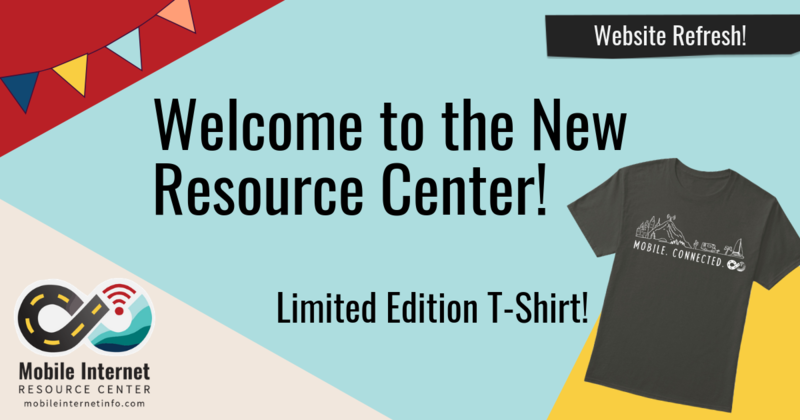 We first launched the resource center in August 2014, without much of a vision of what it would become. Initially it was just to be a place to track industry news in-between editions of our The Mobile Internet Handbook. 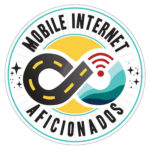 We had no idea there would be so much to cover in the niche topic of mobile internet options for RVers, boaters and nomads - and that so many would find value in what we offer. Over the years we've expanded from just tracking and analyzing industry news - to offering a library of in-depth guides, a gear center overviewing & reviewing products, field testing, a classroom, a glossary and so much more. We not only keep our community updated, we help our fellow nomads find their ideal solutions to live a mobile lifestyle. Our content has now grown to over 1000 unique pages, and it was becoming more and more difficult to keep the site maintained, organized and advanced. It was time for a refresh! Our entire team has been hard at work for the past 5 months behind the scenes preparing for this launch - and we are thrilled to have officially opened a new chapter this week! If you caught us earlier while we were offline for the big deploy, thank you for your patience. We hope you agree, the wait was worth it! There's still a lot of tweaks to make, and we're pretty sure you'll encounter stuff still a bit dusty. But go poke around, explore and discover! A 'jump to top' arrow on the bottom right hand corner. Search at the very top of every page - it breaks out the 'finds' into types of content (article, guide, gear and glossary). A snappy new table of contents on the side bar of each Guide that follows along with you and allows you to skip ahead. That's just some of the visible stuff, there's a lot behind the scenes to make it easier going forward for our team to create and update content. And there's lots more coming - this new refresh sets the foundation to offer even more. In the coming weeks, look to see things like: a better menu above, an expanded footer below and a bunch of new member-exclusive features for navigating our content. We also have eyes on expanding our Mobile Internet University to offer even more educational resources - but our Mobile Internet 101 classroom got a facelift too. One of many virtual meetings with Upthentic to plan & deploy this roll-out. We'd like to give a HUGE shoutout to our amazing design team - fellow RVers Dennis & Jeanette at Upthentic Creative. They've been an essential part of our team since shortly after we launched, helping us with branding and keeping this site going. This project was a gigantic undertaking to tackle preserving our content within a complex membership system. And we think they pulled off a miracle helping us advance the resource center and ensuring the longevity of our platform. They were patient, wise, creative and adjusted to each and every obstacle we encountered. We just LOVE working with these guys and the friendship we've forged with them. And of course, none of this would be possible without the support of our premium members - who have kept us funded every step of the way. With their support we've been able to keep this resource going and growing without seeking 3rd party advertising, sponsorships or nor do we sell gear & plans. We are focused on providing unbiased quality content, a lot of it for free. With every launch of a new edition of our book we traditionally offered a limited time edition T-Shirt to celebrate. 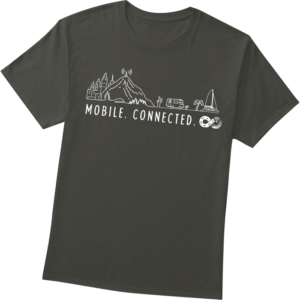 With such a huge milestone with the website - we thought it time for a new shirt! And our design team has created something really cool for us! 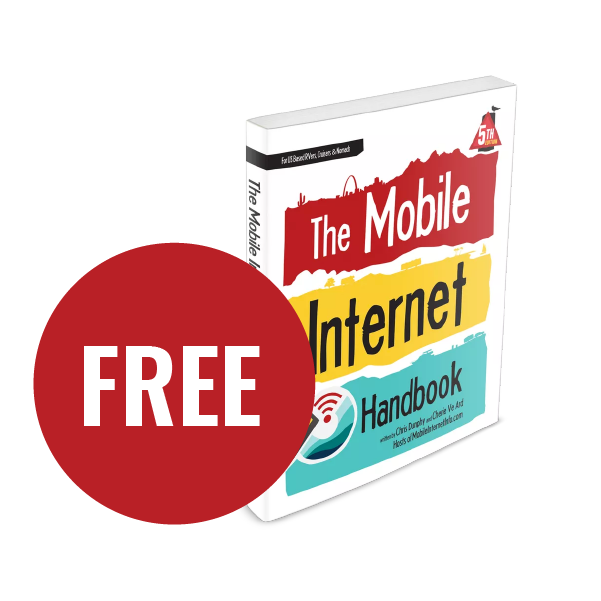 Through the end of the month you can get your very own Mobile. Connected. shirt. 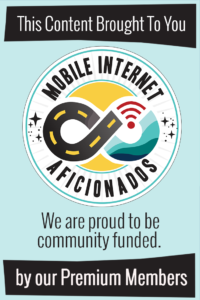 All proceeds go into supporting this resource center - and you get to proudly proclaim your mobile & connected lifestyle! You might notice it's focused on the lifestyle of RVing, boating and traveling while connected - not on marketing this site. You can order yours through the end of February 2019, anticipate shipping in mid-March. It's available in a variety of shirt styles - unisex, ladies, slim, relaxed, tri-blend, v-neck and classic crew. If you need extended sizes - select the blue Classic style, it's available in up to 4XT. Cherie has been a full-time technomad since 2007 joining up with her partner-in-crime Chris, and is currently splitting time exploring North America by boat and RV. Growing up in a high tech household, she was using the internet since before it was called the internet. She absolutely needed reliable connectivity to take her software development business on the road in 2007 to work remotely. 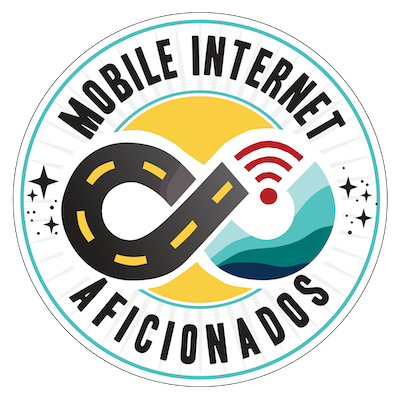 After answering so many questions about mobile internet on their Technomadia blog (view their personal Mobile Internet Setup) we set out to create the Mobile Internet Resource Center to help the nomadic community stay connected.